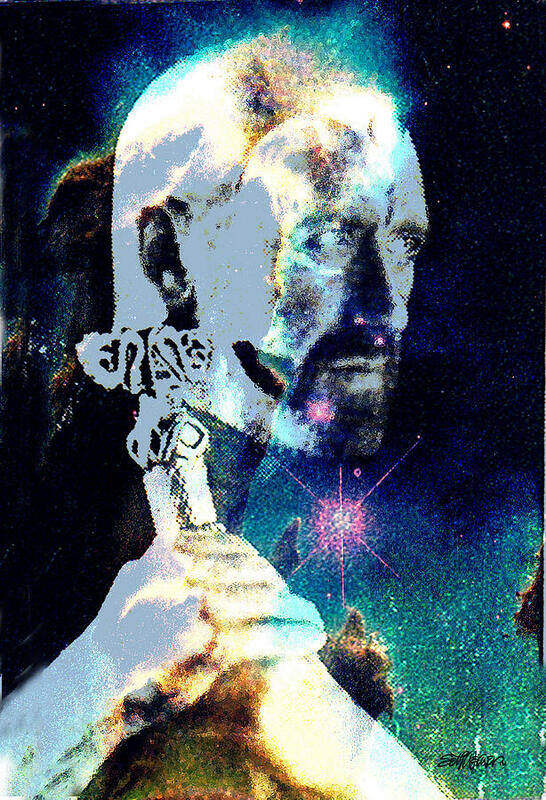 Merlin In The Cosmos is a piece of digital artwork by Seth Weaver which was uploaded on October 6th, 2010. �Seth F.Weaver,Sr. 07/23/07. 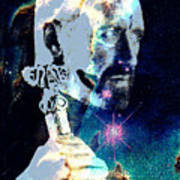 As Merlin stares into space burdened by the woes of the World. He soon becomes a part of it all. Endless, timeless, and forever. 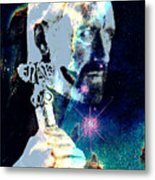 The face of Merlin is Nicol Williamson who played Merlin in the film �Excalibur.� The background is a shot from the Hubble telescope. I felt that the two images worked well together. A Compullage�creation. Thanks for looking Seth. 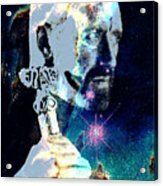 Thank you Lenore, I got lucky with the two images I used. I'm glad you liked this work.